This book provides essential information on the legal rights of employers and employees in Turkey, plus up-to-date sections on wages, working hours, employment contracts, discrimination laws, and unions. 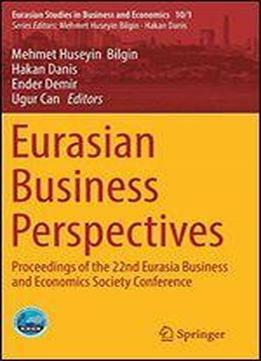 The work mainly consists of three parts: introduction, individual labour law, and collective labour law in Turkey. The extensive material and numerous court decisions presented in each chapter will introduce readers to the major current debates in labour law and encourage them to engage in critical and independent assessment. As such, the book offers an engaging and accessible overview of the development and status quo of labour law and industrial relations issues in Turkey.